The storage auction industry will never be the same again. 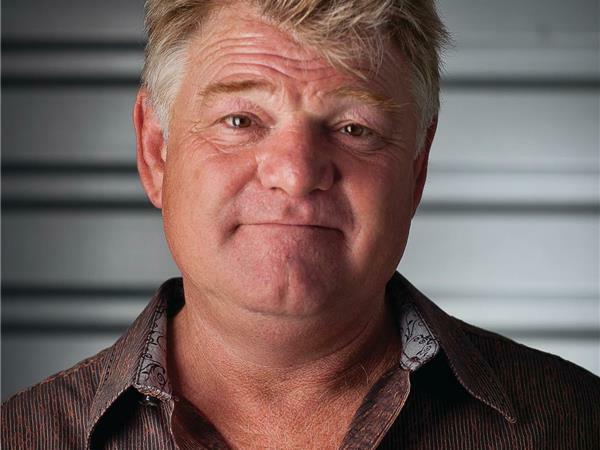 Reality TV fans know Dan and Laura Dotson as the fast-talking stars of A&E’s Storage Wars, but now the Dotson’s are allowing the viewers to become the bidders. 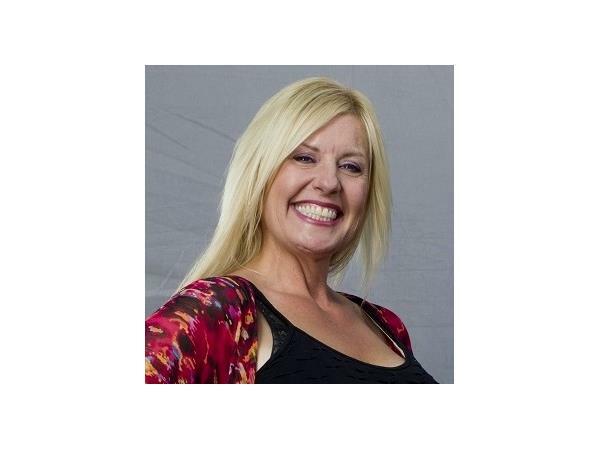 Dan and Laura Dotson are excited about uniting storage auctioneers locations and buyers throughout the United States to use this revolutionary system as an easy effective way to buy and sell storage units from the comforts of their own home. 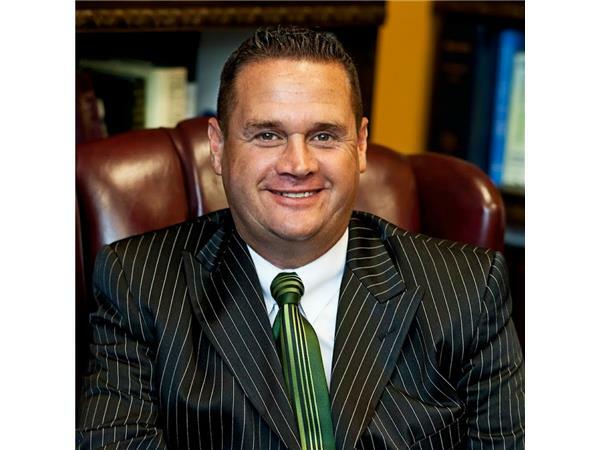 The Dotson’s are also offering this website as a way of saying thank you to the industry and the people that have allowed them to become the most recognizable auctioneers on the planet. 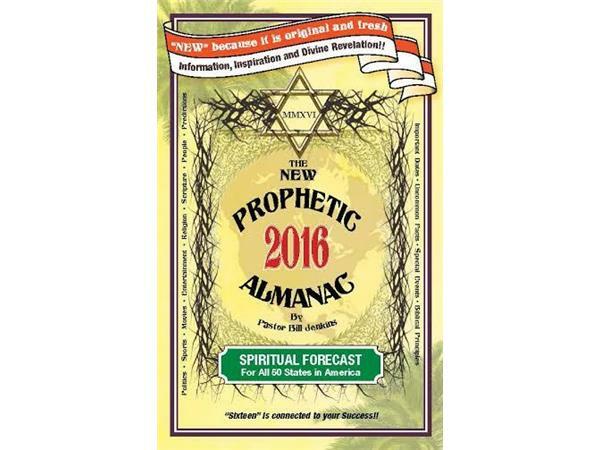 The New Prophetic Almanac is an insightful and interesting book that will take you on a spiritual journey, helping to reveal the plan of God in your life for 2016. From important dates to impactful knowledge, and a prophetic word for all 50 States, this is a book full of information, inspiration and divine revelation.